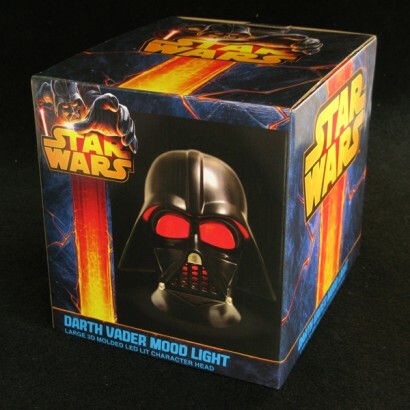 Star Wars Mood Lights are the ultimate gift for fans of all ages. 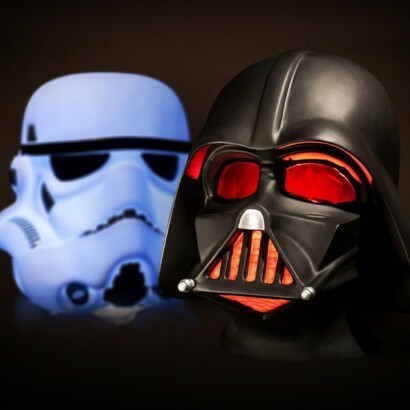 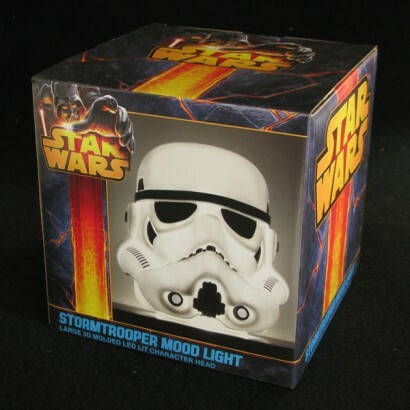 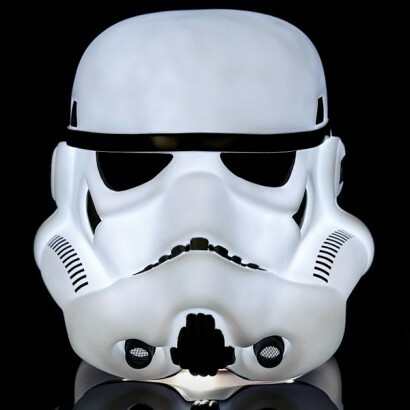 Each mood light replicates the iconic helmet of either Darth Vader or the Stormtroopers with great detail and depth. 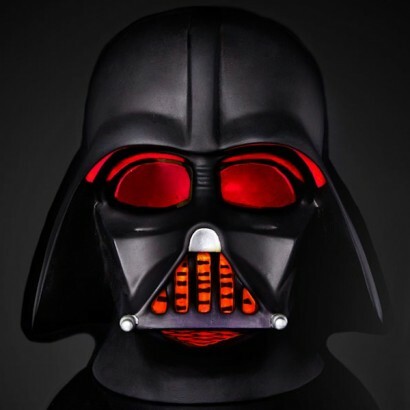 A soft light illuminates the lamp from within, emitting a subtle white glow from the Stormtrooper and a red glow that is revealed through the eyes and mouth grill of Darth Vader.